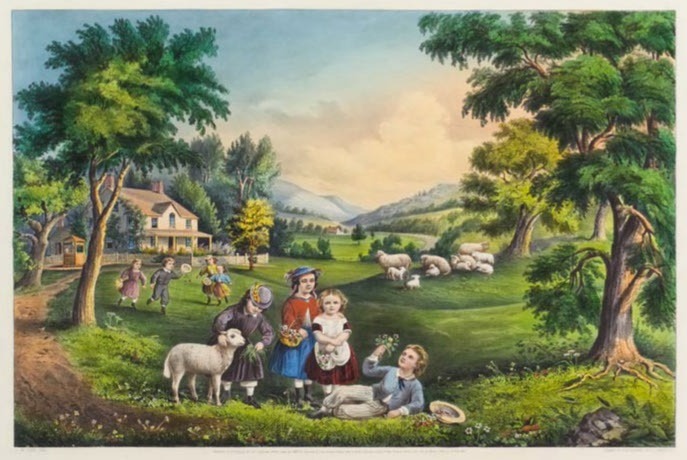 In 1868 printmakers Currier and Ives published a set of illustrations titled, “The Four Seasons of Life.” And since today marks the first day of Spring, sharing the old-time prints seem like a fitting way to mark the change of season. 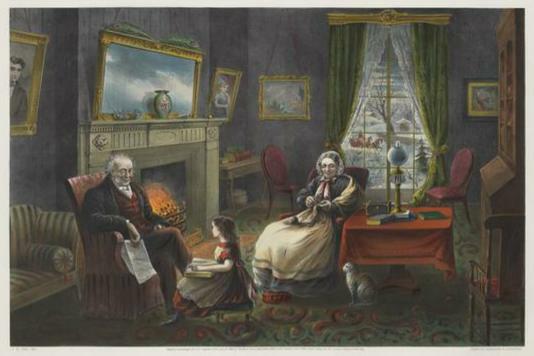 Known as the “Printmakers to the American People,” Currier and Ives produced prints on a wide range of subjects: comics and reproductions of great paintings, illustrations of disasters and wrecks, scenes of farm and city life, and political lampoons. When “The Four Seasons of Life” series was published, Isabella Alden was a married twenty-seven-year-old woman and a popular best-selling author of Christian fiction. 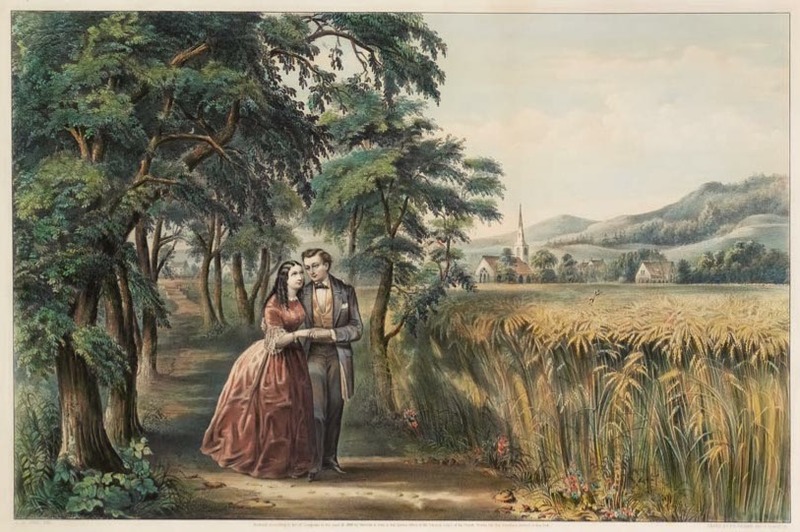 For over fifty years Currier and Ives produced prints that documented almost every phase of life in America—a country that was rapidly growing from adolescence to maturity. 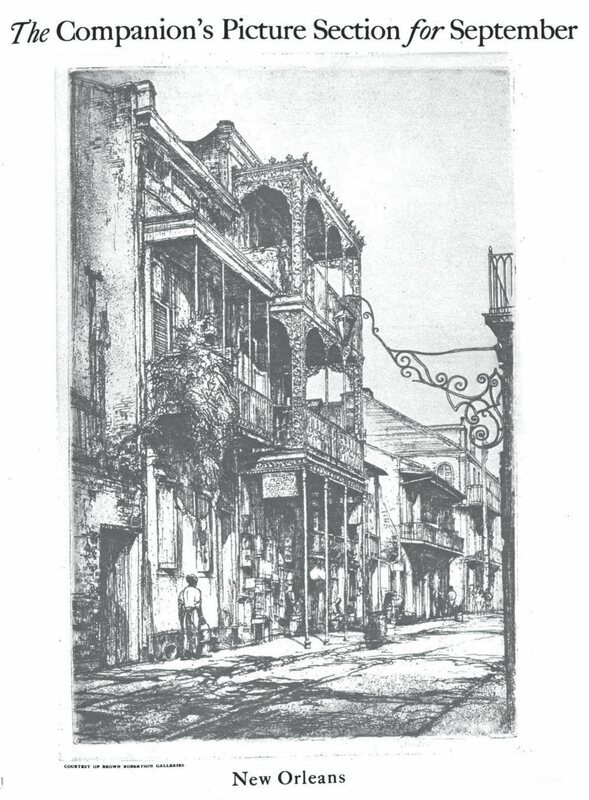 And for over sixty years Isabella Alden wrote inspiring stories about American men, women and children who chose Jesus as their savior, friend, and guide. In Miss Dee Dunmore Bryant, little Daisy Bryant loved beauty. Even at the tender age of eight she recognized that the home she lived in with her mother, brother and sister was far from beautiful. The walls of the little cottage were not lathed and plastered; were not even painted; their weather-stained unsightliness had been among Daisy’s trials. Little Daisy dreamed of covering those unattractive walls with pictures. It was impossible not to laugh at the bright face and dancing eyes, and there was something so funny about it to Line and Ben, that they laughed loud and long. 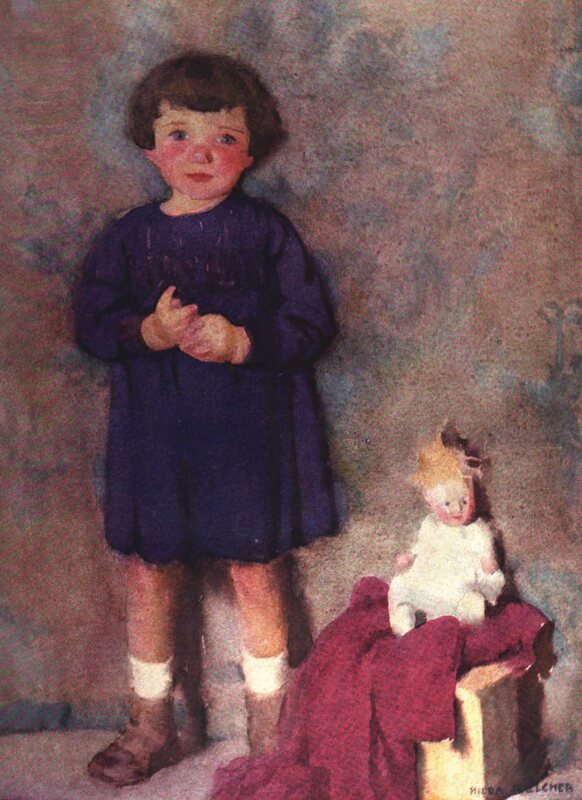 The first picture to be pasted to the wall was one Daisy’s brother found in a magazine a friend had given him. 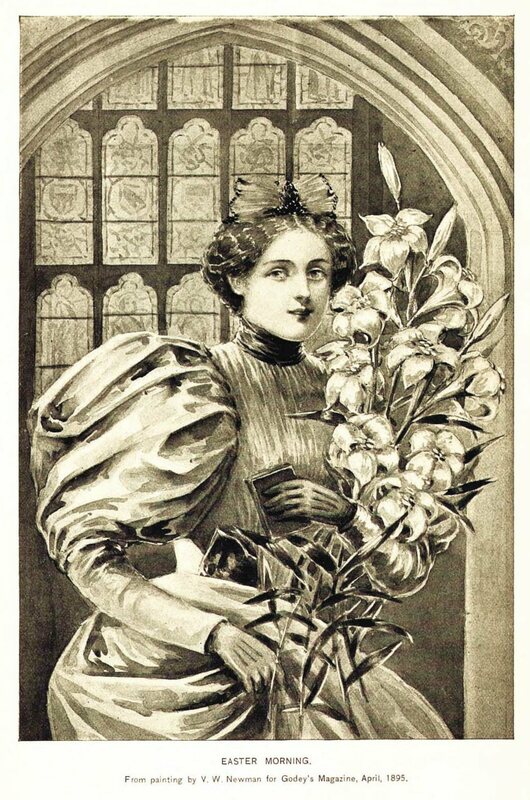 Magazines in 1890—the year Miss Dee Dunmore Bryant was published—often printed pictures and photographs that were suitable for framing. 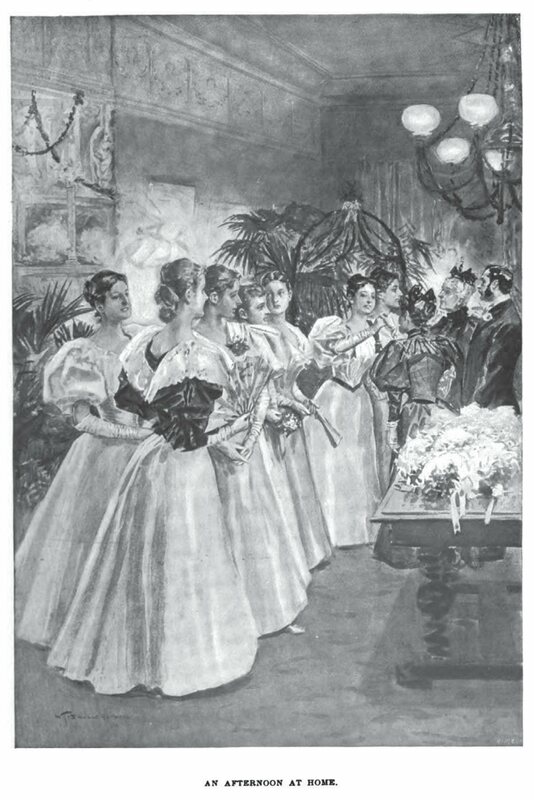 In fact, many magazines encouraged readers to clip out pictures and frame them even though the images were in black and white. 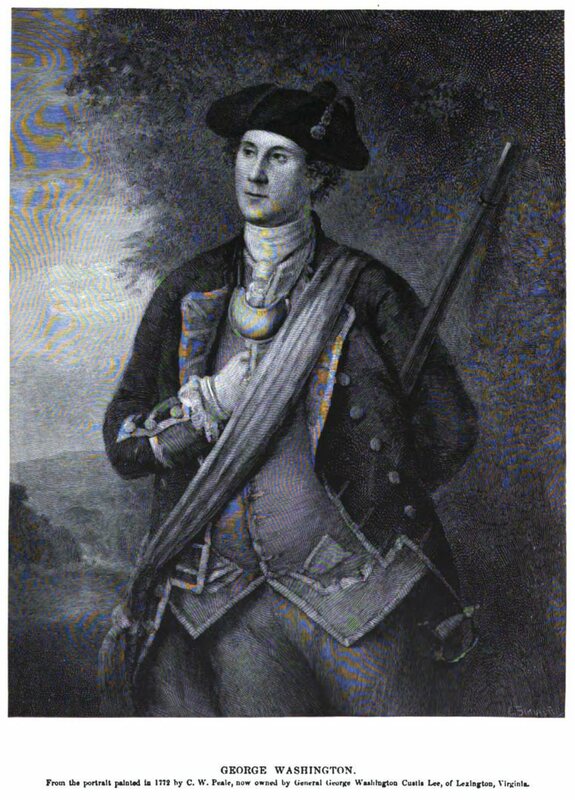 Sometimes the images were simply of the latest fashions. Sometimes the images were of famous people or events. 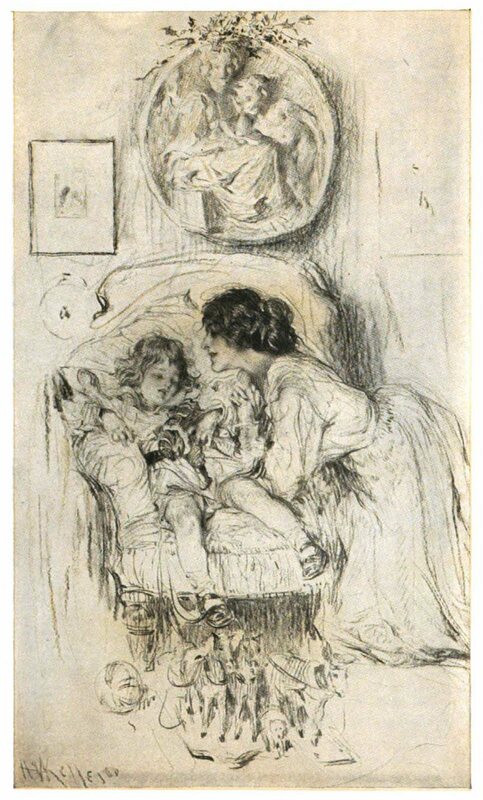 And other illustrations gave readers a window onto faraway places and the works of popular artists. 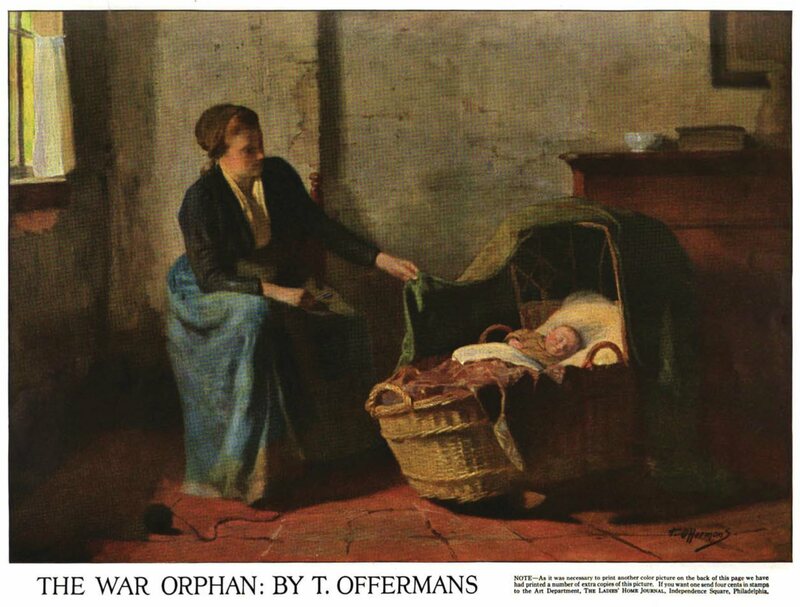 By 1910 some magazines began printing two-color pictures. 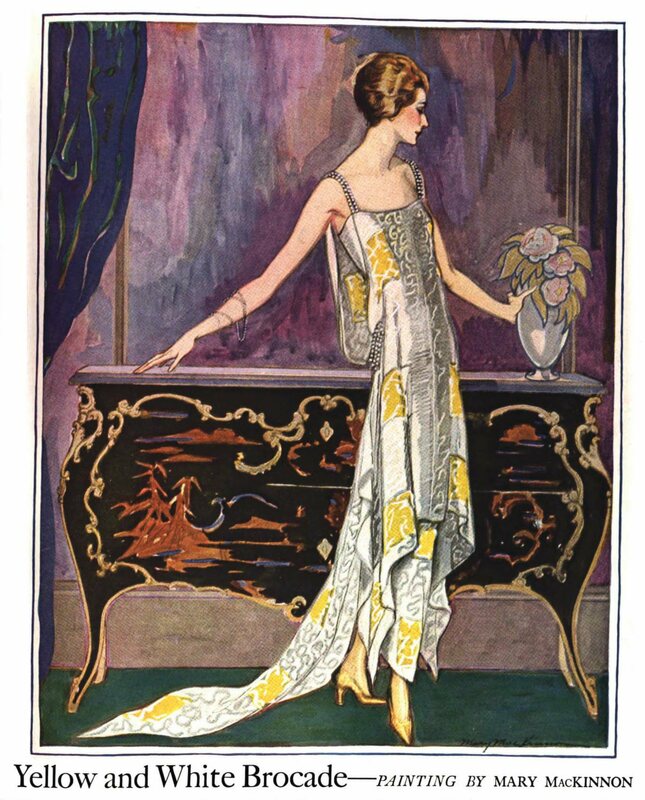 And by 1920 many magazines featured pictures and advertisements in full color. 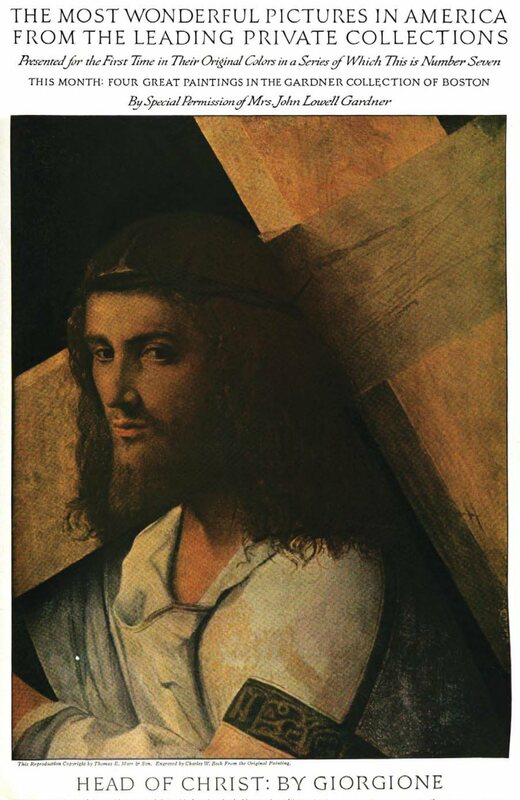 Copies of the Old Masters or religious paintings were very collectable. 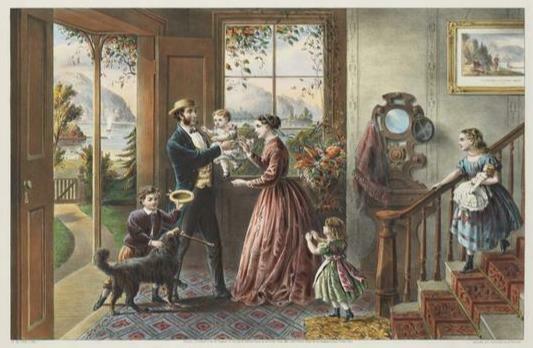 While other pictures illustrated places and lifestyles most people could only dream about. 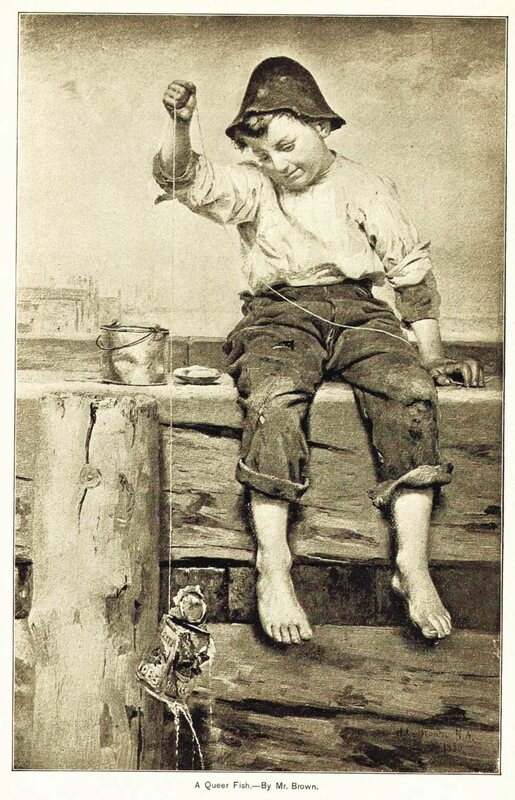 Since magazine issues ranged in price from five to fifteen cents, they were an affordable source for pictures. Unfortunately for Daisy, even five cents was an unattainable sum. So she sacrificed her dream of having a beautiful wall of pictures; but by the end of the book, Daisy and the Bryants would find themselves surrounded by beauty and blessings of a very different kind. 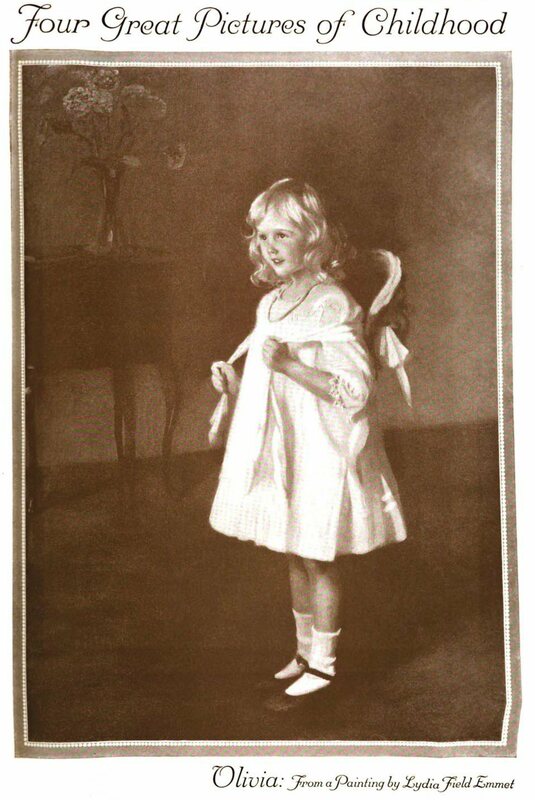 You can read more about Daisy and her dreams in Miss Dee Dunmore Bryant. Click on the book cover to find out more.